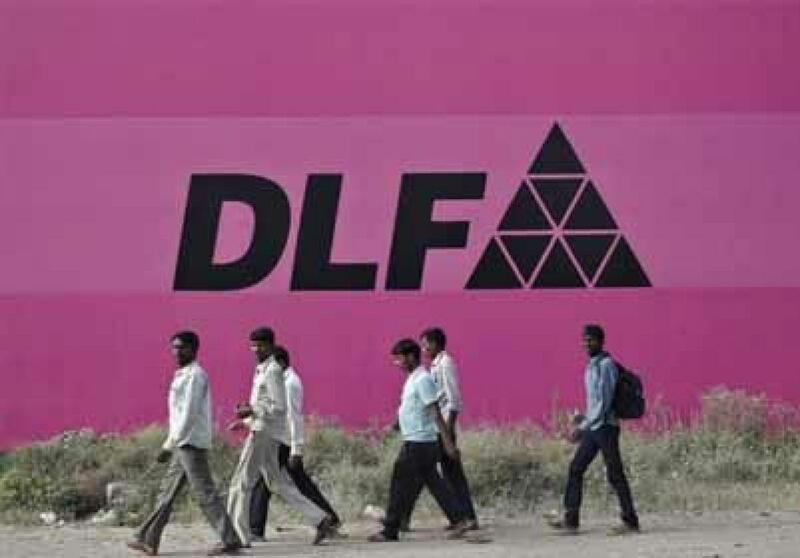 DLF Ltd (DLF.NS), India\'s biggest listed property developer, posted a 21 percent jump in quarterly profit on lower costs even as home sales are slow to pick up in a recovering economy. DLF Ltd (DLF.NS), India's biggest listed property developer, posted a 21 percent jump in quarterly profit on lower costs even as home sales are slow to pick up in a recovering economy. The New Delhi-based company earned 1.32 billion rupees ($20.1 million) for the quarter ended Sept. 30, compared with 1.1 billion rupees last year. Total income fell to 19.97 billion rupees from 21.36 billion rupees from a year earlier. India's central bank in September cut lending rates to boost the economy and home buying, but the impact is yet to be felt on the real estate sector, DLF said in a statement late on Tuesday. "The real estate industry continues to face liquidity issues, resulting in half finished projects. Low consumer interest, coupled with infrastructural constraints, delayed approval and high cost of capital afflict the industry," DLF said. Shares in the company rose 3.9 percent to 124.8 rupees in Mumbai on Wednesday morning.